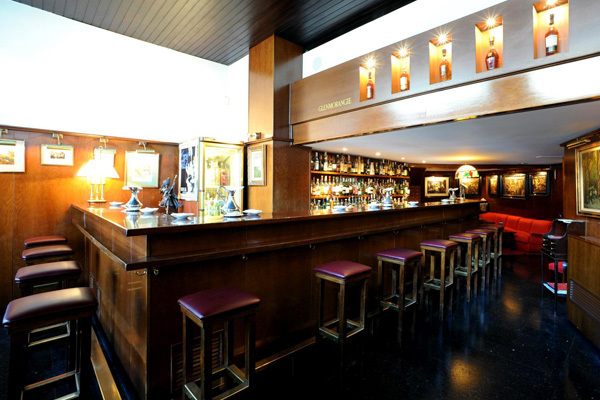 Just like the best bars that existed in other European cities, but in Barcelona were a novelty, was born in 1931 Ideal Cocktail Bar. Directed today by the grandson of its founder, has retained its structure and decoration, very English style, with wood as an essential element and armchairs upholstered in red. One of the top places for Gin Tonic recommended by Hola Magazine on Barcelona.